FAQ post. 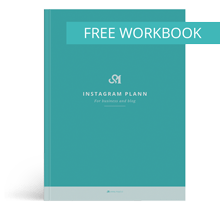 This could be questions you get asked about your blog or questions you get asked by your friend, family over and over again. Write a review: on anything… food, a book you just read, an App or movie. Create a post asking for advice on something that’s troubling you. Choose one way to improve your blog this season (content, design, optimization…) and share your plans. Make a moodboard of your favorite fall pictures, colors. I hope this helps! Let us know which one you’ll try first and if you write on these, share a link with us afterward! Love these ideas and bookmarking this for later. I’m working on a top 5 post right now. Love this! Definitely helps with the writer’s block!! Thanks for sharing! Wonderful ideas!! Sometimes I struggle with future posts but this will definitely give me some inspiration! Thanks for sharing! #3 Writing a post all about beeswax – reasons to burn instead of paraffin, how to dip candles, etc. Also love idea #11 – should definitely be doing that!! 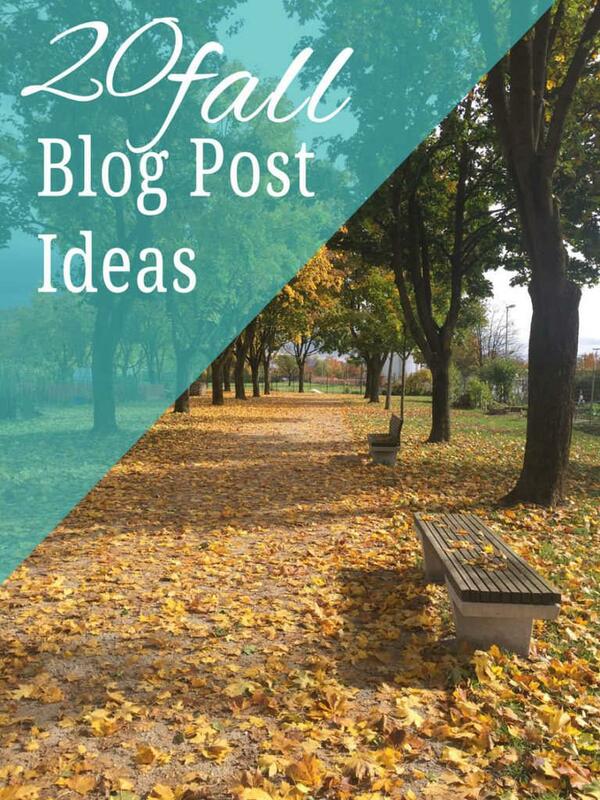 These are such great ideas for anyone who is in a stump when it comes to blogging. I think my faves are … *drumroll please* …. #5 and 13!!!!! Great job getting all these together!! Great ideas! Definitely gave me some inspiration to work on my next posts. Stealing! lol Thanks for the suggestions!